James Honeyborne, executive producer of Blue Planet II, was series producer on the BBC's Africa, and his other television credits include Wildlife on One and The Natural World. He is also director of feature-length wildlife drama Meerkats: The Movie. 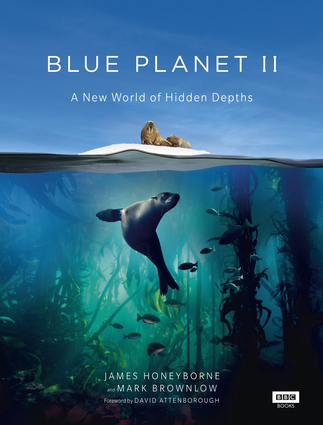 Mark Brownlow is the series producer of Blue Planet II. He was a producer on Planet Earth and has produced many natural history documentaries for the BBC, including Hidden Kingdoms and Ocean Giants. David Attenborough is a naturalist who is best known for writing and presenting the LIfe series, as well as narrating The Blue Planet, Frozen Planet, and Planet Earth.